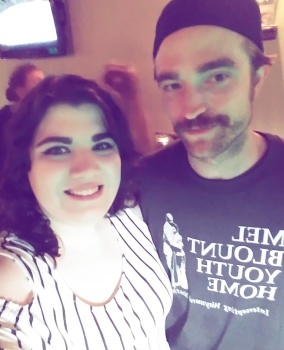 UPDATE: MORE PICS Added Below! Smiley Rob for the win! 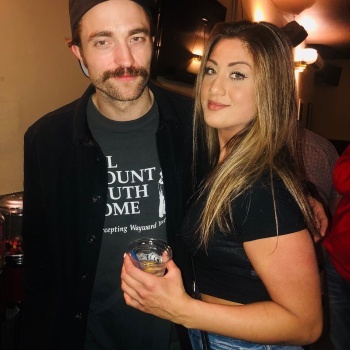 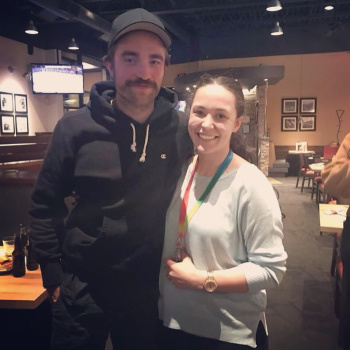 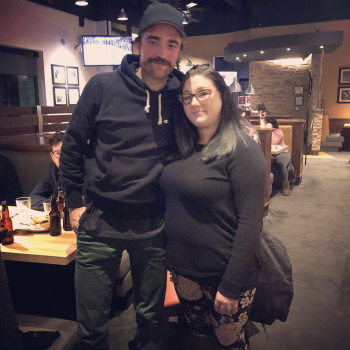 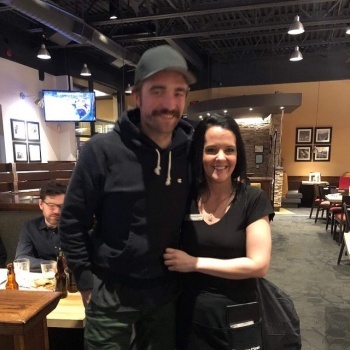 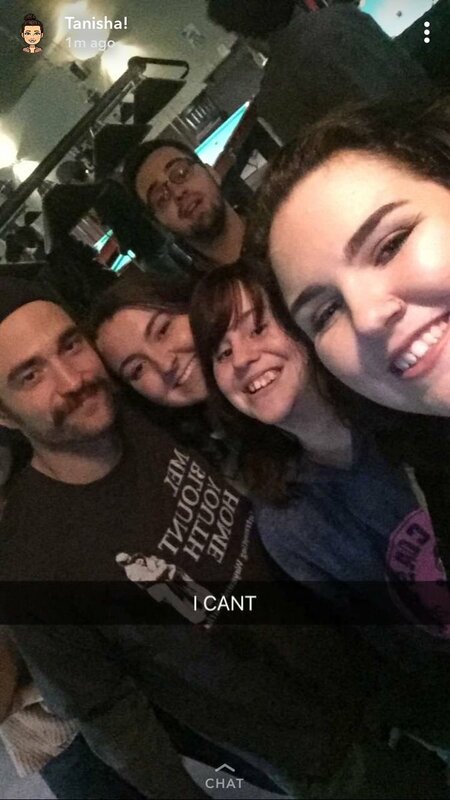 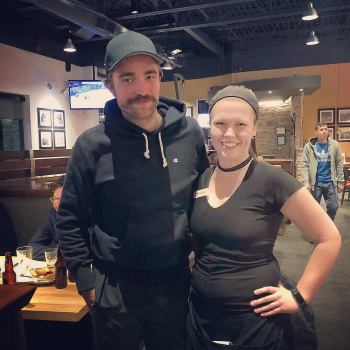 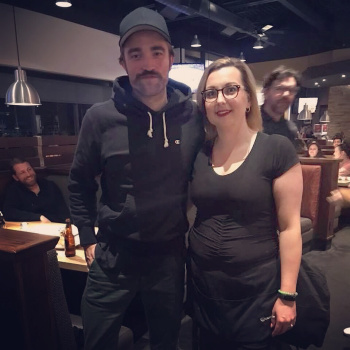 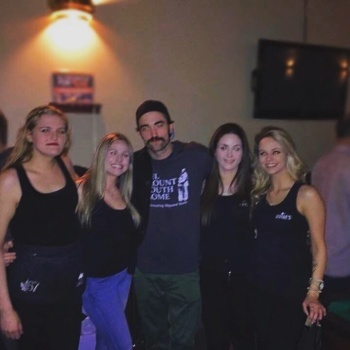 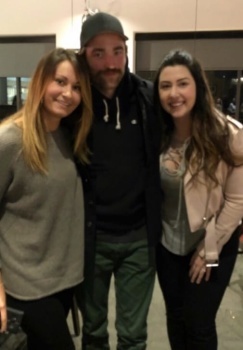 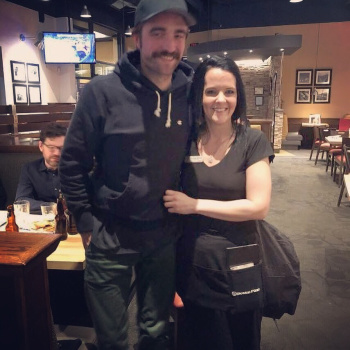 How lucky are these fans grabbing pics with Rob!?!?! 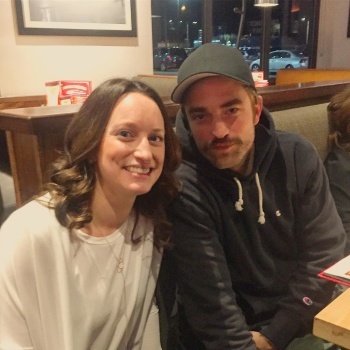 Flick through for more pics.